Labuan is a federal territory of Malaysia off the coast of Borneo in East Malaysia. It is made up of the homonymous Labuan Island and six smaller islands, and is located off the coast of the state of Sabah. Labuans capital is Victoria and is best known as an offshore financial centre offering international financial and business services via Labuan IBFC since 1990 as well as being an offshore support hub for deepwater oil and gas activities in the region. 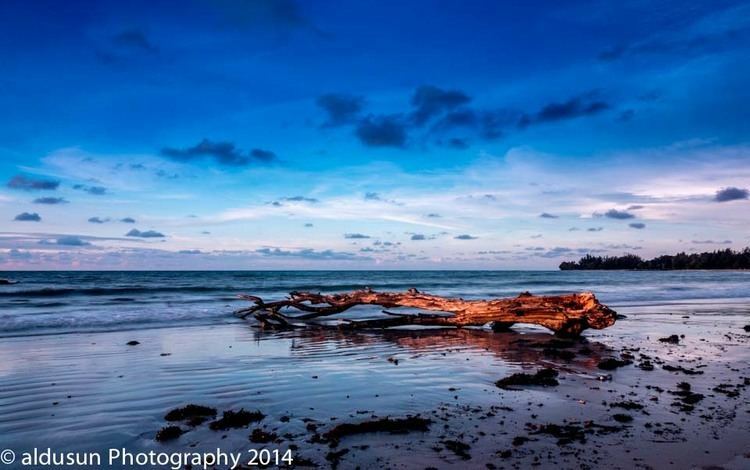 It is also a tourist destination for people travelling through Sabah, nearby Bruneians and scuba divers. The name Labuan derives from the Malay word labuhan which means harbour. Since the 15th century, the north and west coast of Borneo including the island of Labuan was part of the Bruneian Empire. In the 18th century, Labuan attracted British interest. James Brooke acquired the island for Britain in 1846 through a treaty with the Sultan of Brunei, Omar Ali Saifuddin II on 18 December 1846. A British naval officer, Rodney Mundy, visited Brunei with his ship HMS Iris to keep the Sultan in line until the British Government made a final decision to take the island and he took Pengiran Mumin to witness the islands accession to the British Crown on 24 December 1846. Some sources state that during the signing of the treaty, the Sultan had been threatened by a British navy warship ready to fire on the Sultans palace if he refused to sign the treaty while another source says the island was ceded to Britain as a reward for assistance in combating pirates. The main reason why the British possessed the island was to protect their own interest in the region as a naval base and to suppress piracy in the South China Sea. The British also believed the island could be the next Singapore. The island became a Crown Colony in 1848 with James Brooke appointed as the first governor and commander-in-chief, with William Napier as his lieutenant-governor. In 1849, the Eastern Archipelago Company became the first of several British companies to try to exploit Labuan coal deposits. The company was formed to exploit coal deposits on the island and adjacent coast of Borneo but soon became involved in a dispute with James Brooke. 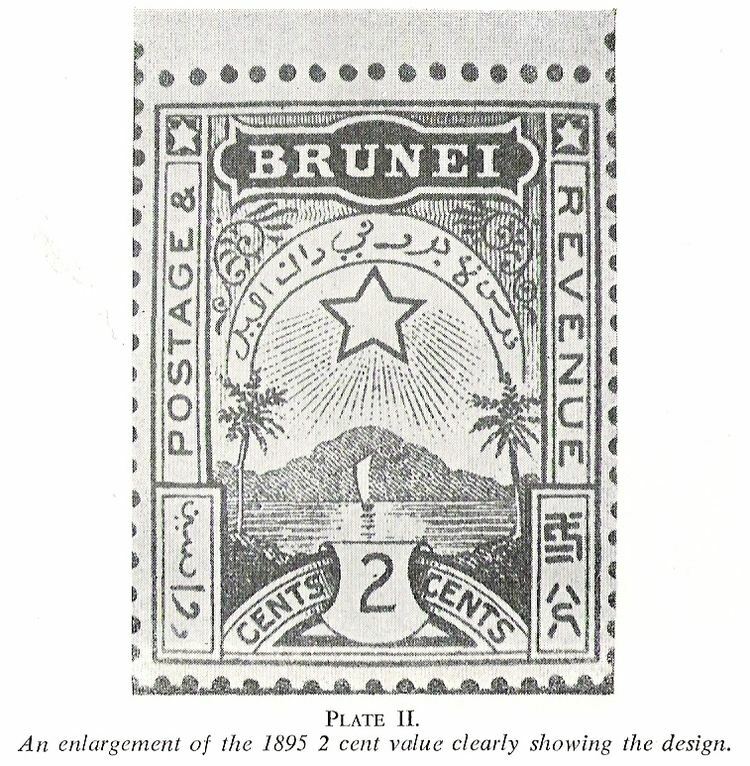 Not proving itself a great commercial or strategic asset, administration of Labuan was handed to the British North Borneo Company in 1890. In 1894, a submarine communications cable was built by the British to link the islands communications with North Borneo, Singapore and Hong Kong for the first time. By 30 October 1906, the British Government proposed to extend the boundaries of the Straits Settlements to include Labuan. The proposal took effect from 1 January 1907. In World War II, Labuan was occupied by Japan from December 1941 until June 1945 and governed as part of the Northern Borneo military unit by the Japanese 37th Army. The island served as the administrative centre for the Japanese forces. During the occupation, the Japanese Government changed the island name to Maida Island ( [Maeda-shima]) on 9 December 1942 after Marquis Toshinari Maeda, as a remembrance to the first Japanese commander in northern Borneo who was killed in an air crash at Bintulu, Sarawak when en route to the island to open the airfield there. As the Allied counter-attack came closer, the Japanese also developed Labuan and Brunei Bay as a naval base. The liberation of Borneo by the Allied forces began on 10 June 1945 when the Australian Army under the command of Australian Major General, George Wootten launched an attack under the codenamed of Operation Oboe Six. Labuan became the main objective for the Allied forces to repossessed. Soon, the 9th Division of the Australian Army launched the attack with support from airstrikes and sea bombardments until the capture of the Labuan airstrip. Most of the Labuan island area including the main town of Victoria was under the control of Allied forces within four days of the landing on 10 June. On 9 September 1945, the Japanese Lieutenant General Masao Baba officially surrendered at a place now known as Surrender Point near the Layang-layang beach which he had been brought to by the 9th Division headquarters on the island to sign the surrender document in front of the Australian 9th Division Army Commander, George Wootten. 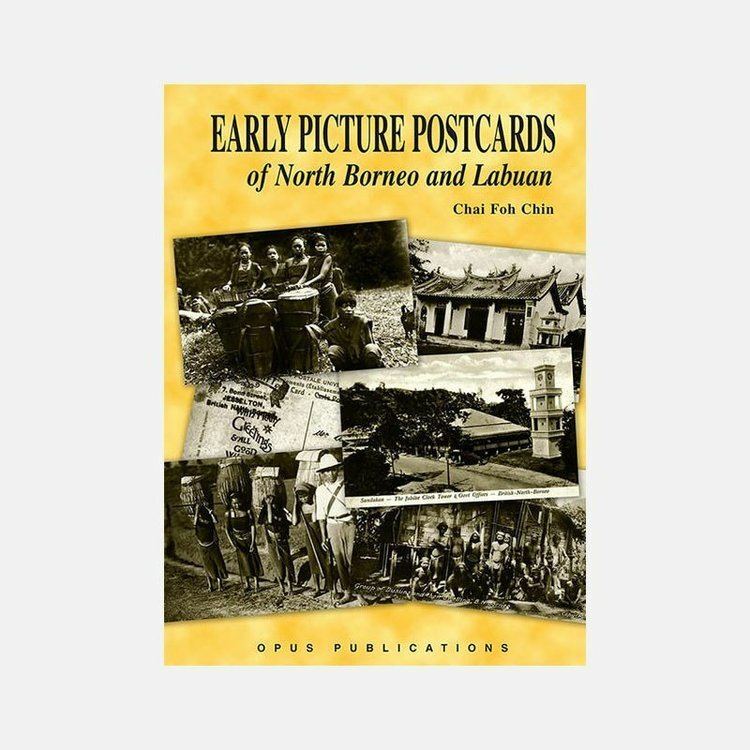 The name of Labuan was later restored by the British and the island was administered under the British Military Administration together with the rest of the Straits Settlements. Labuan then on 15 July 1946 joined the North Borneo Crown Colony, which in turn became a part of the state of Sabah and Malaysia in 1963. In 1984, the Government of Sabah ceded Labuan to the federal government which later been accessed to a federal territory. It was declared an international offshore financial centre and free trade zone in 1990. Labuans area comprises the main island (Labuan Island – 87.52 km²) and six other smaller islands, Big Rusukan, Burung, Daat, Kuraman, Small Rusukan and Papan island with a total area of 91.64 km². The islands lie 8 km (4 mi) off the coast of Borneo, adjacent to the Malaysian state of Sabah and to the north of Brunei Darussalam, on the northern edge of Brunei Bay facing the South China Sea. Labuan Island is mainly flat and undulating; its highest point is Bukit Kubong at 148 metres above the sea level. Over 70% of the island is still covered with vegetation. The main town area of Victoria is located in a position facing Brunei Bay. The economy of Labuan thrives on its vast oil and gas resources and international investment and banking services. Labuan is a very much an import-export oriented economy. Virtually all of its commodities including crude oil, methanol, HBI, gas, flour, animal feed, sea products and ceramic tiles are exported either to Peninsular Malaysia or overseas. Raw materials, parts and equipments for industrial uses well as consumer products are imported. In 2004, the total value of Labuans external trade reached MYR11.8 billion from only MYR5.0 billion in 1995 for a net trade surplus of MYR5.1 billion. Among its major trade partners are India, Peninsular Malaysia, Sarawak and South Korea. 65% of its exports are petroleum and gas-based products.